RANCH CHARMER, CITY LOCATION. 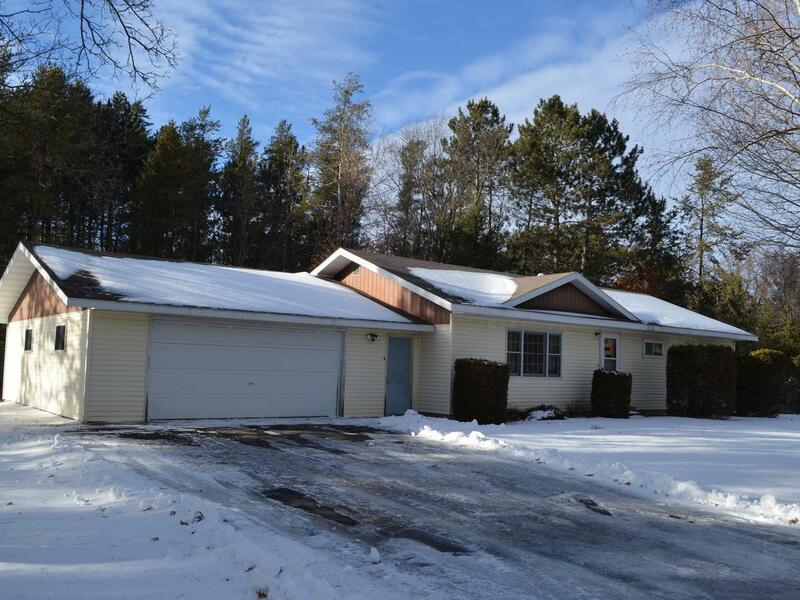 Here is a new listing, one owner home, on a double lot, built in 1963. The has a great floor plan with a main floor laundry including a 1/2 bath right off the garage entry. 3 spacious bedrooms and a full bathroom are right down the over sized hallway. There is an attached 2+ car garage 28x28 and a full - unfinished basement. This home is ready for your updated decor choices. It is being sold "As-Is" and priced in its&apos; current condition. The location of the home is a very convenient to schools, shopping and commuting. Come and take a look soon!